Thousands of slaves are buried under Wall Street. The iconic bronze Charging Bull sculpture on Wall Street is an illegal piece of art. Wall Street got its name when the Dutch settlers erected a wall to keep out attackers. 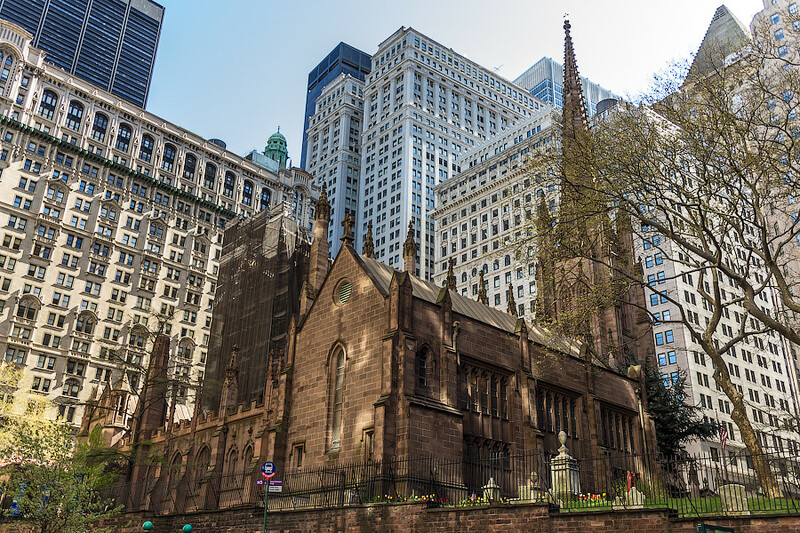 Located on Wall Street, the Trinity Church owns about 14 acres of Manhattan real estate with a net income of more than $38 million and also known as the richest individual church in the world. JP Morgan had so much that it bailed Wall Street out once and the U.S Government twice. The Witch of Wall Street, Hetty Green, was considered the richest woman in America during the Gilded Age. In 2011 three Wall Street executives won the Powerball jackpot. Their $254 million winnings were larger than the $82 million their investment firm managed. In 1987 on the day the stock market crashed, Ben & Jerry’s Ice Cream sent a truck to hand out free scoops of “That’s Life” and “Economic Crunch” on Wall Street. Bernard Madoff started his penny stock trading with only $5000 and went on to become the sixth largest Market Maker on Wall Street in 2008. During the period 2010 to 2012 automated trading grew from 50% to 84% of all Wall Street activity. 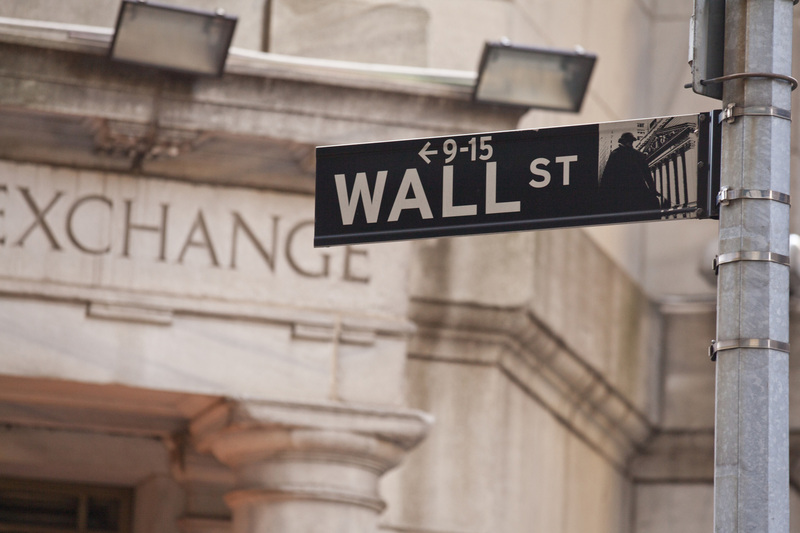 The State of New York annually collects over $14 billion from Wall Street. Only two people committed suicide during the Great Depression by jumping from the top of a building in Wall Street. Roger Babson correctly predicted the Wall Street Crash of 1929. A Wall Street term called dead cat bounce refers to a small recovery in the price of a declining stock.